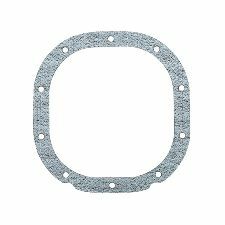 Showing 1 - 1 of 1 Products for Differential Gasket. R/E DIFF GSKT FORD 8.8in. Precision cut and high quality materials. Reusable.